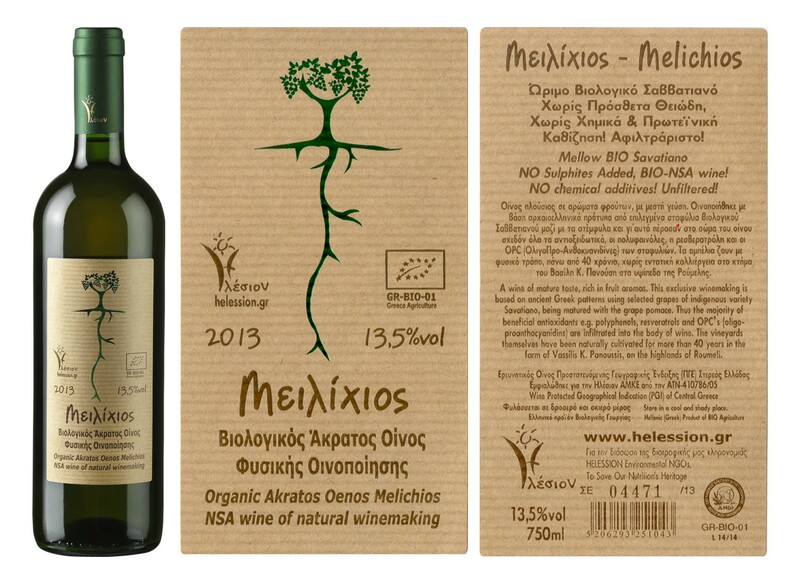 2 bottles, Akratos oenos Melichios 2013. 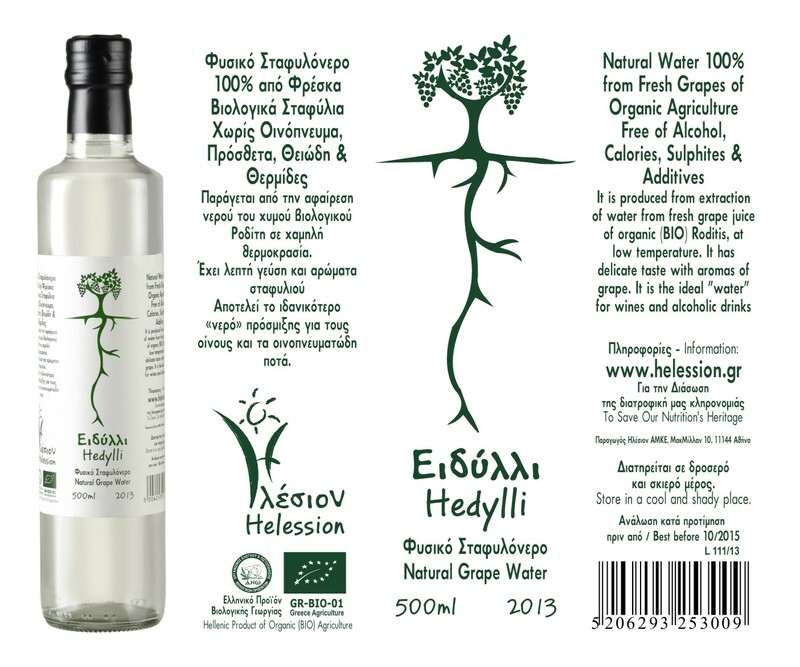 1 bottle of Hedylli (grapes’ water) 500 ml. The Helession revived the Ancient Hellenic (Greek) wines. 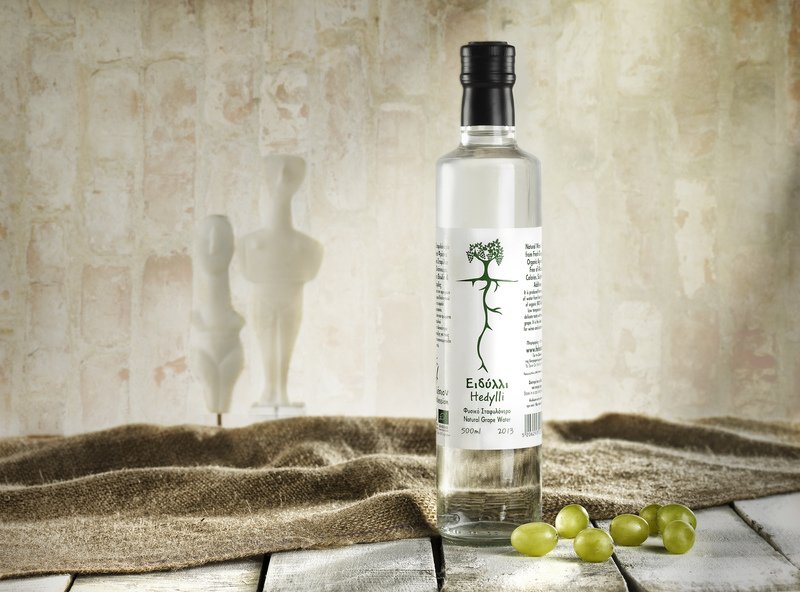 It created Akratos Oenos (a high alcohol wine), which when mixed with Hedylli (grapes’ water), give us pure wine. So, we can have the famous Kekramenos Oenos! 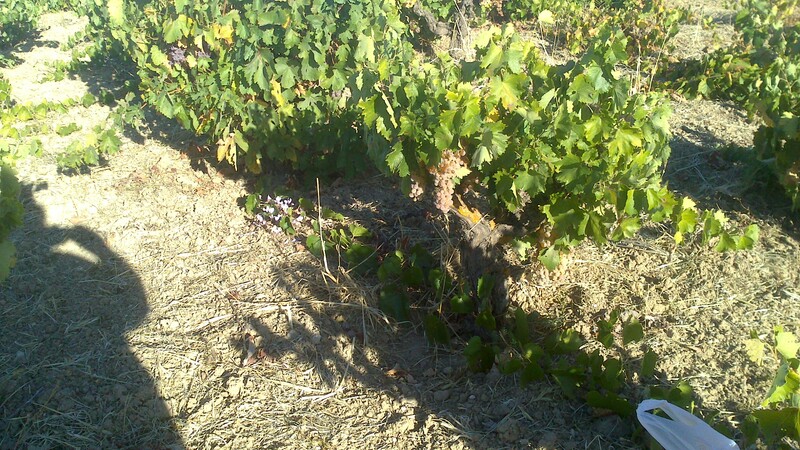 Every wine friend is able to create its own natural wine in grades and sweetness he wishes! 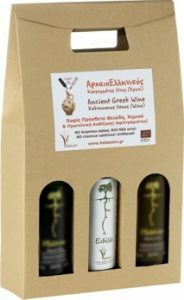 …Ancient Hellenic (Greek) Wines Helession! 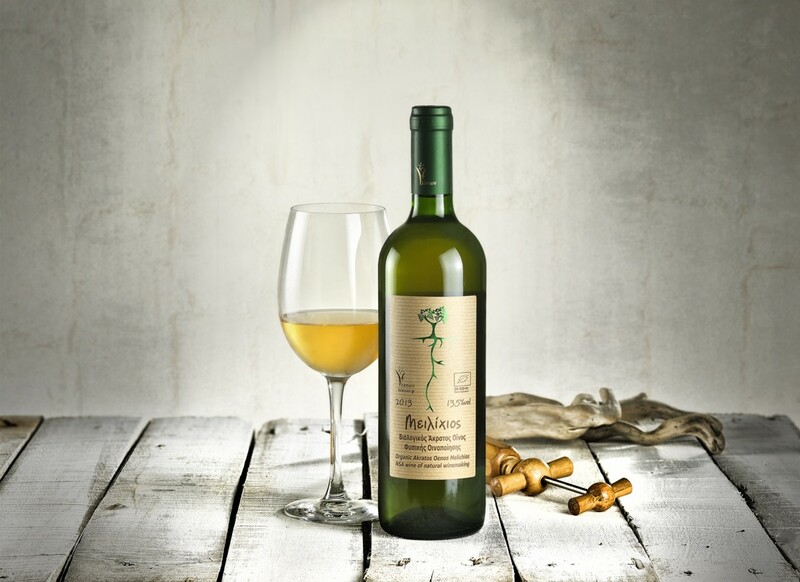 The “Akratos Oenos” of Helession is a high grade wine with natural and red vinification with wild yeast. Hasn’t been added sulfites or any other kind of additives, is 100% from grapes! There hasn’t been protein precipitation and is not filtered! 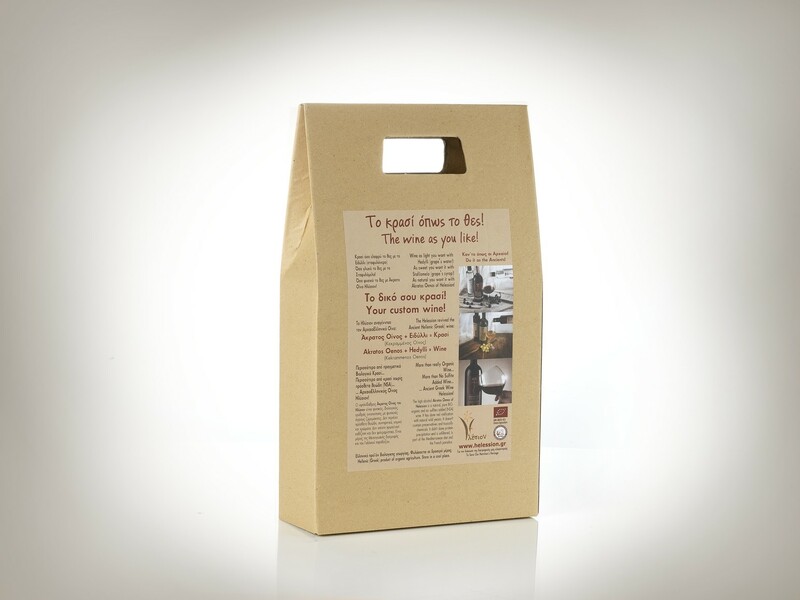 Thus they passed to the body of the wine almost all antioxidants, polyphenols, resveratrol and OPC from the grapes. 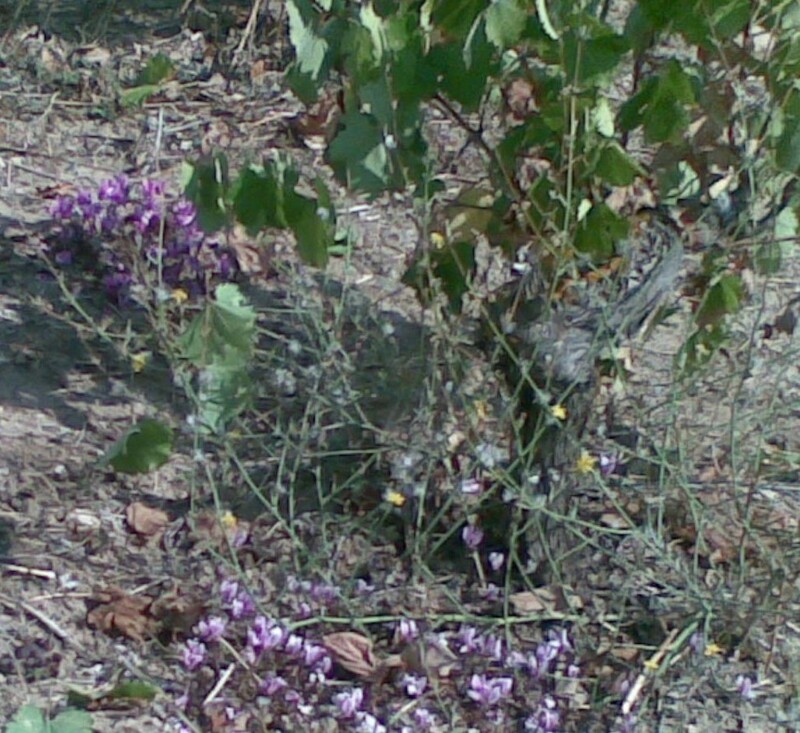 Has conserved since 2008 and every year is better! 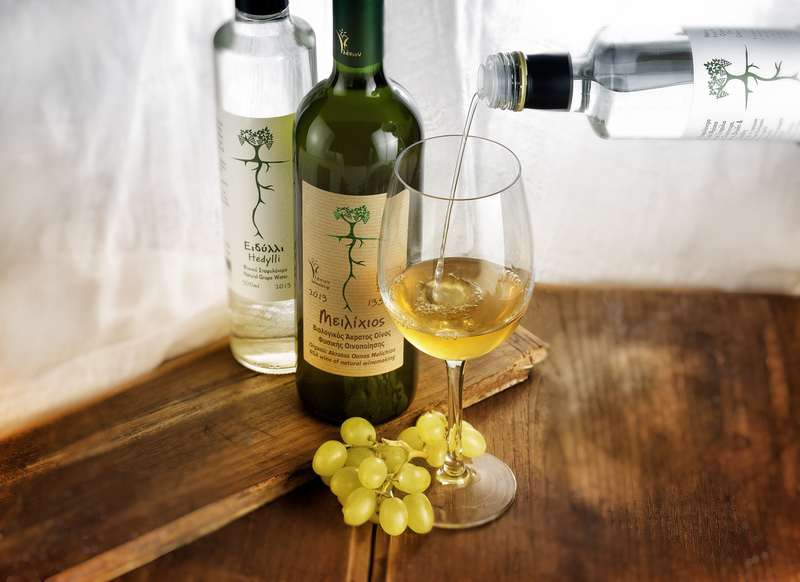 The grapes that had vinified are from traditional varieties Savvatiano, Roditis, Agiorgitiko of organic farming, from the highlands of Viotikos Kitheronas in Central Hellas (Greece) and Nemea of Peloponnese. 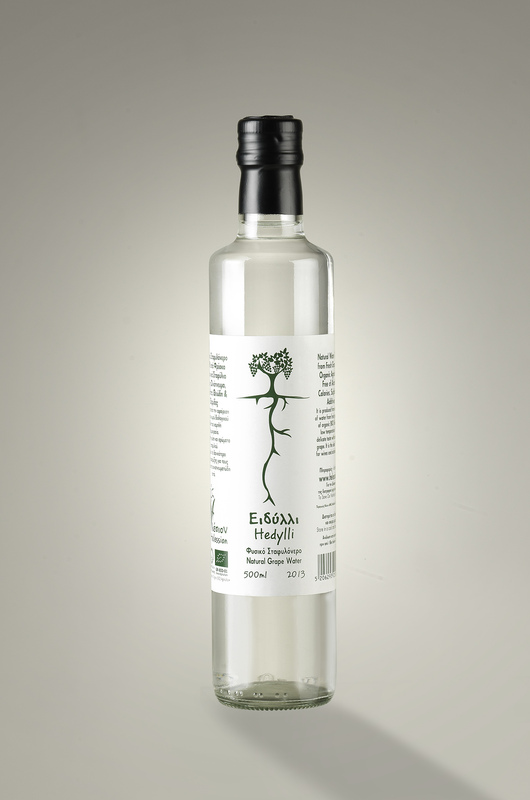 Hedylli is water from fresh grape juice that has been extracted in low temperature. It does not contain alcohol, calories and chemical preservatives. It has soft grape aroma and its acidity. 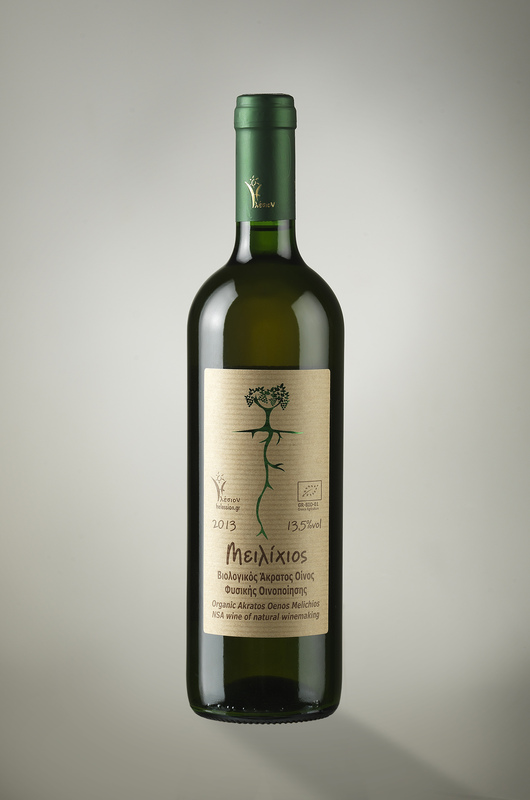 When Hellesion's Akratos Oenos is mixed with Hedylli, Kekramenos Oenos is produced, what we now call wine, a multi grade wine (from 0° to 15°)! 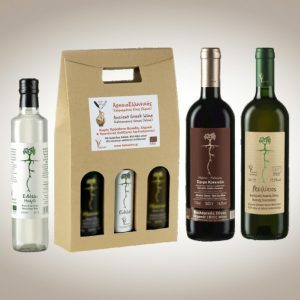 100% from organic grapes without any additive. Complete absence of toxically chemicals! 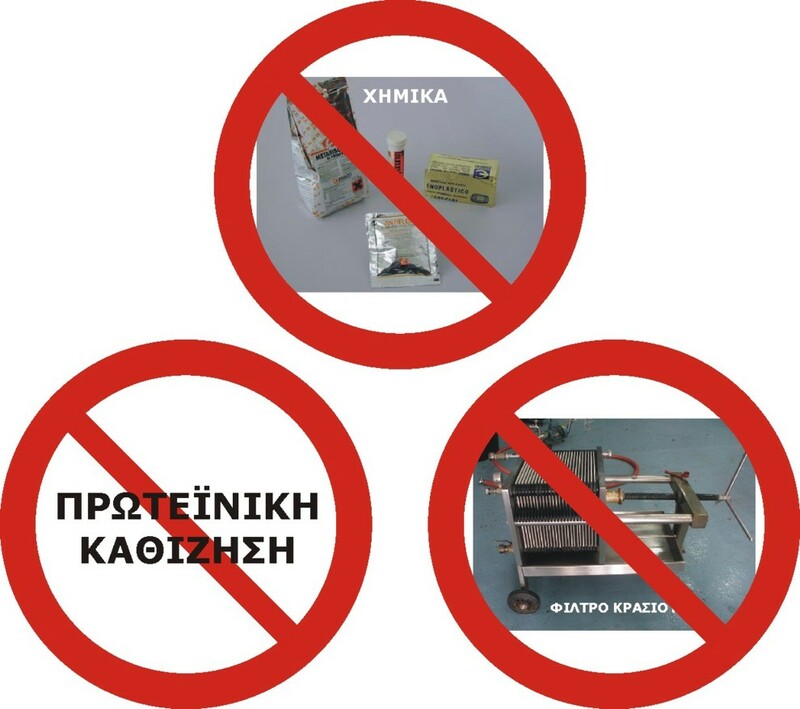 With Ancient Hellenic (Greek) patents for wine. 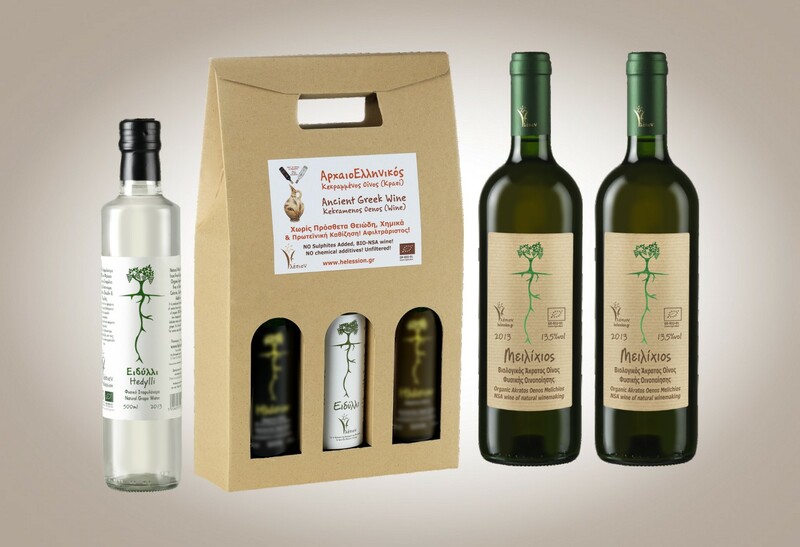 We have thus an excellent innovative product, the “Wines of Helession” with a registered patent. At last! 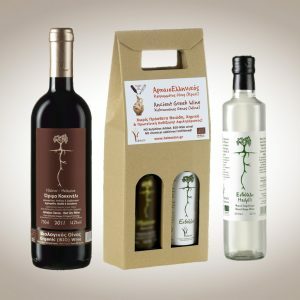 Again, genuine Ancient Hellenic (Greeks) Wine!